Trainings that are conducted within the NLP Center are accredited by recognized international institutions IANLP and IN-NLP. 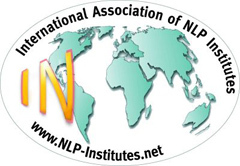 International NLP association (IANLP) is a leading international NLP association which provides the highest standards of delivering NLP trainings that are adopted by the NLP community around the world. 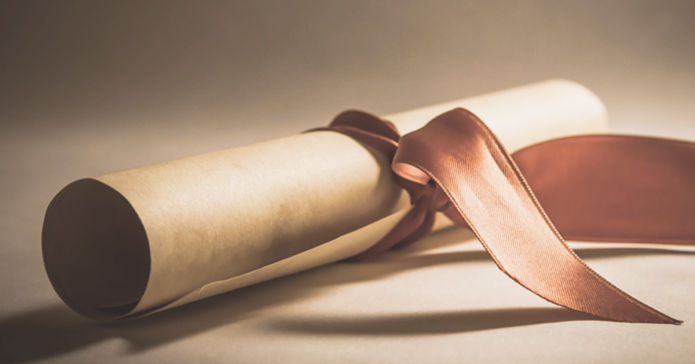 NLP associations and their members that are accredited by the IANLP have a guarantee that their NLP programs meet the highest standards set by this association. NLP Center, which operates within the international company Atria Group, is a member of this association and its NLP programs are accredited by the Association IANLP. International Association of NLP Institutes (IN-NLP) is an international association founded with the aim of maintaining the quality of NLP programs by determining the criteria for their performance. NLP associations and their members that are accredited by the IN-NLP have a guarantee that their NLP programs meet the highest standards set by this association. NLP Center, which operates within the international company Atria Group, is a member of this association and its NLP programs are accredited by the Association IN-NLP.